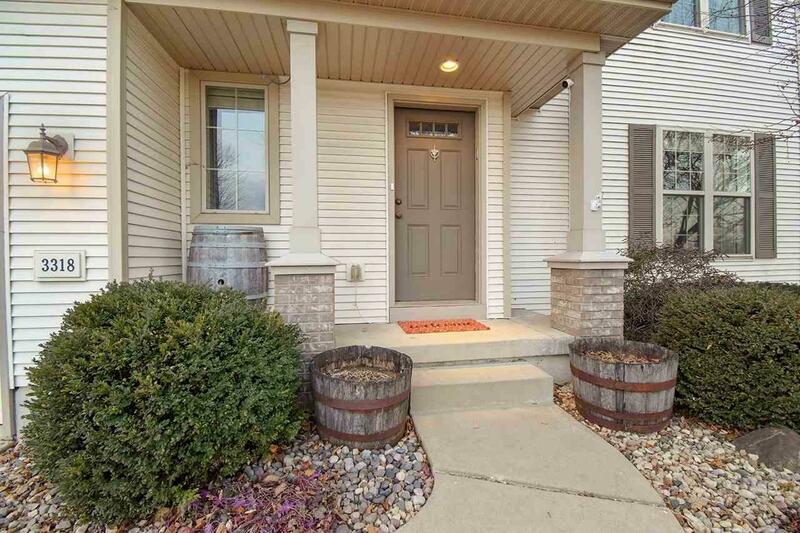 3318 Bradbury Rd, Madison, WI 53719 (#1848112) :: Nicole Charles & Associates, Inc.
Well maintained Colonial style, two story home in the popular Quarry Cove neighborhood. Enjoy three bedrooms on the same level, with two full bathrooms. A full master suite features an oversized bathtub and walk-in closet. 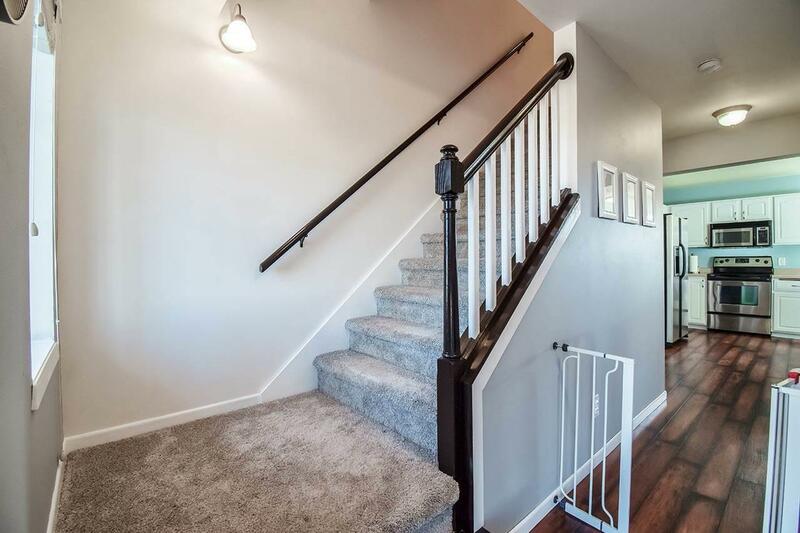 Enjoy an open floor plan with hardwood floors throughout main level, new carpet on upper level, fresh paint, a bright and airy main living space, stainless steel appliances and a large island. 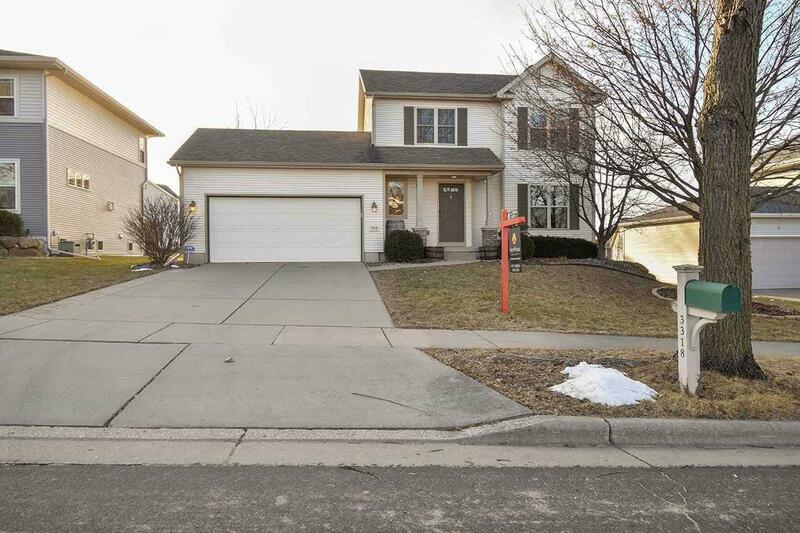 Large finished basement with 9 foot ceilings, a bonus room and half bathroom. 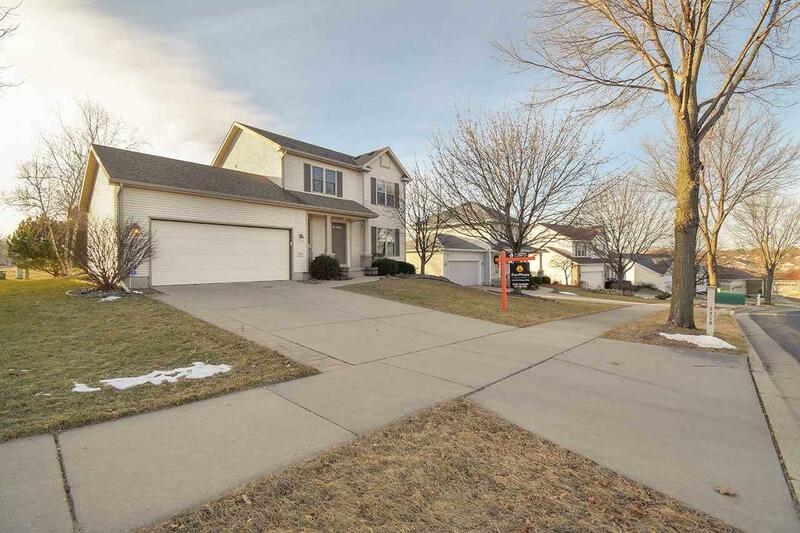 Walking distance to parks, Target, HyVee, restaurants, bike trails, and more!